ensuring full satisfaction on practical completion “putting your thoughts onto paper”. We specialize in working together with our clients and achieve custom made product satisfaction. An organic attitude towards our work and values has ensured smiles on our clients and indeed our team member's faces. 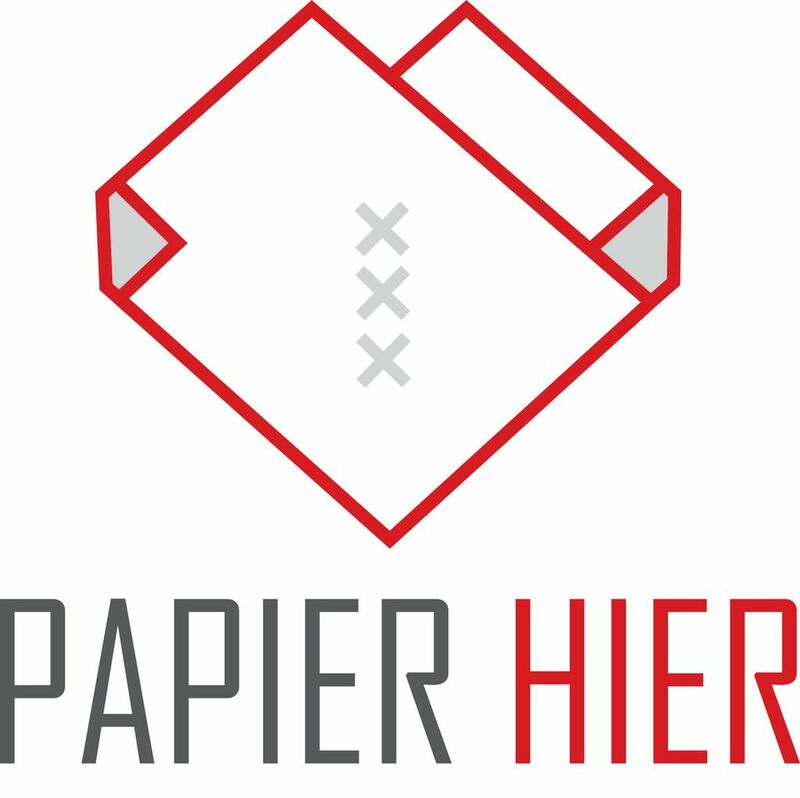 Our sister shop is located next door “Papier Hier“ offers 100% recycled and friendly environment paper together with art supplies and much more. We are both grateful and happy to share our “Bigger picture” the motives behind our meaning. whose manager we have never met. Orange Copy was created as a Green Engine, its very existence and purpose is to fuel and fund the Mama-Adama Global initiative. In short, we donate 70% of all profits to a non-profit charitable movement that helps enrich all walks of life. 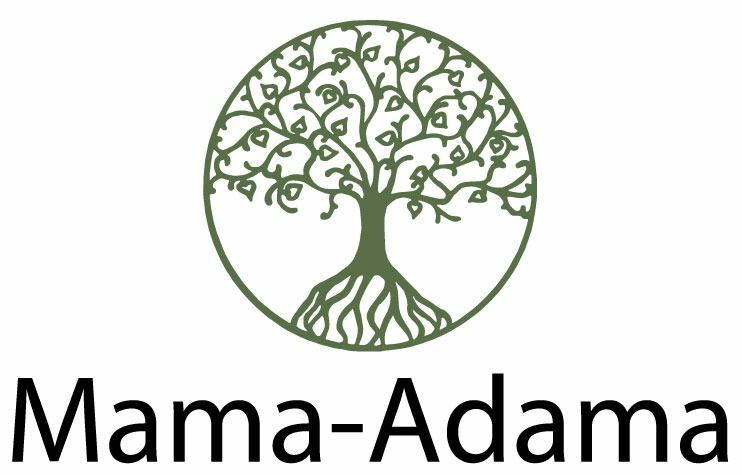 Mama- Adama (Mother earth) offers an alternative and self-sustainable path to well-being and happiness. A place of nature and natural healing that leans heavily on developing life's potentials.All lives matter, our latest initiative helps children with special needs save abused animals lives from the meat industry through pure nurture, love and care. Providing them with a shelter and their own right to enjoy life.We invite you to take part in the Mama - Adama project!There are so many ways in which to be involved.Our base in Portugal is in need of volunteers to work together with children with special needs and rescued animals. We need yoga teachers, construction workers and chefs, We are certain that we can work with anyone who values life regardless of age, gender, nationality and other trivial insignificance. “Orange Copy” in Amsterdam is looking for volunteers in the shop and people to help us spread our message. Our primary focus it to raise the funds needed to develop the Mama Adama life project. If you spend money at our copy shop then we will pass this money on for the enrichment and something non financial. We don't want your money! you are your timekeeper and it's on your watch that we can make things happen together.If you would like to get involved please check our website http://www.mama-adama.nl/ Alternatively, you can find our crowdfunding page here: onepercentclub.com/en/projects/mama-adama Sharing can be enjoyed in many ways. Simply sharing this message is a big contribution.